Employer: Rex Rana Design and Development Ltd. I am a freelance web designer, developer, and IT consultant. I’ve been buitling websites since the late 1990s, and been using WordPress since about 2007. I also do Drupal, custom PHP and front-end (HTML/CSS/JS) development. 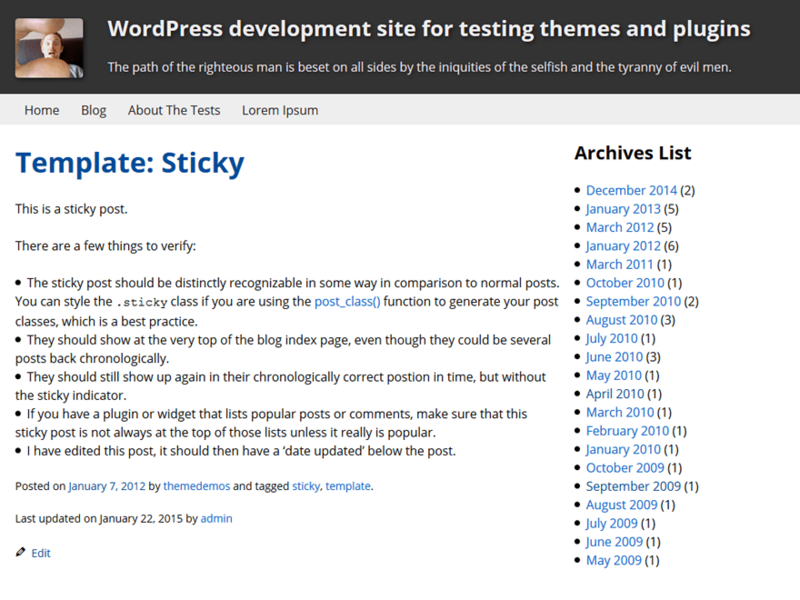 I’ve been using WordPress since around 2007, and have always enjoyed its simplicity and flexibility. I use WordPress on sites large and small.